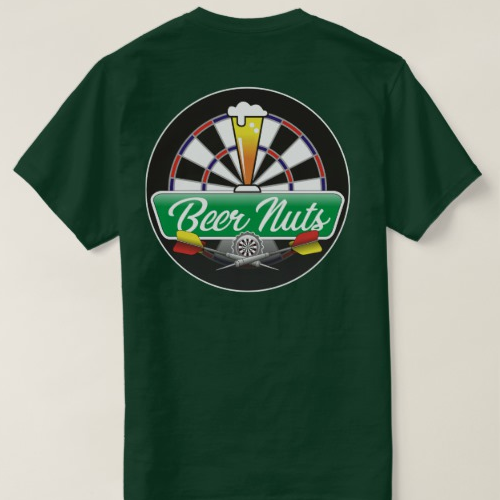 Over 100 darts teams along with the darts shirts and accessories that go with them. Go BIG with these big print custom darts shirts featuring darts designs that make an impact. Value Tee Shirts featuring some of our most clever and unique darts designs. Since 2007, My Dart Shirts has been designing apparel for darts players and darts enthusiasts worldwide. Name brand darts shirts and full customization options to personalize your own darts shirts. Featuring darts coffee mugs, darts out chart posters, darts scoreboards, darts koozies and more!